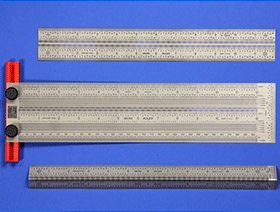 INCRA Rules in 6 Inch, 12 Inch & 18 Inch Sets with 3 different rules (Marking Rule, Bend Rule and T-Rule). 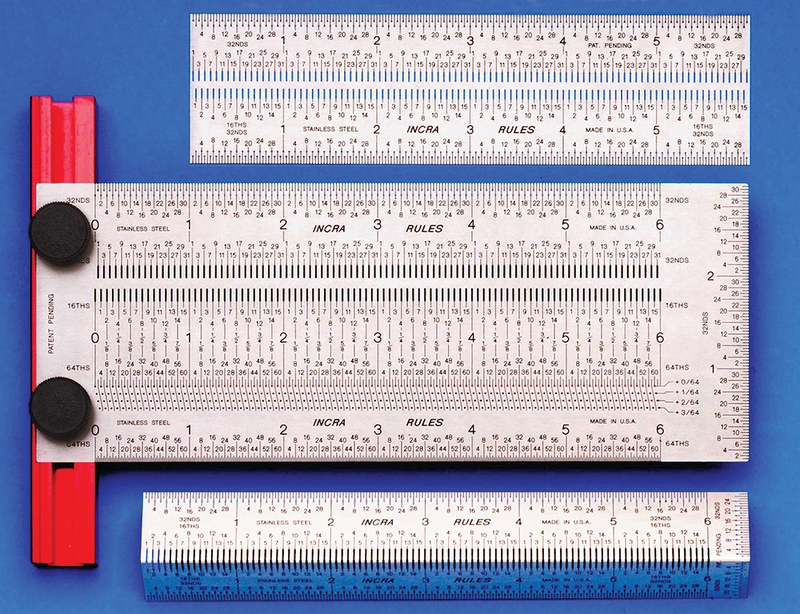 We also offer Pro Rule Set in 6" & 12". 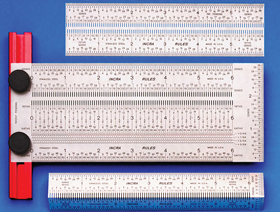 Each set includes the Precision Marking Rule, Precision T-Rule, and Precision Bend Rule, along with a fine (0.5mm) marking pencil. These sets represent the ultimate in layout versatility! 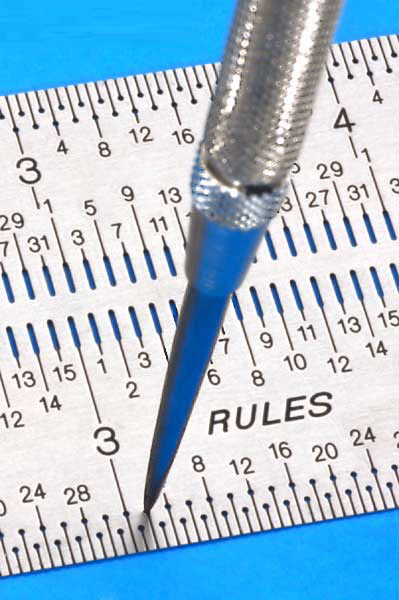 The INCRA Pro Rule Sets include not only a Marking Rule and Bend Rule, but the standard T-Rule is also upgraded to the Pro T-Rule. 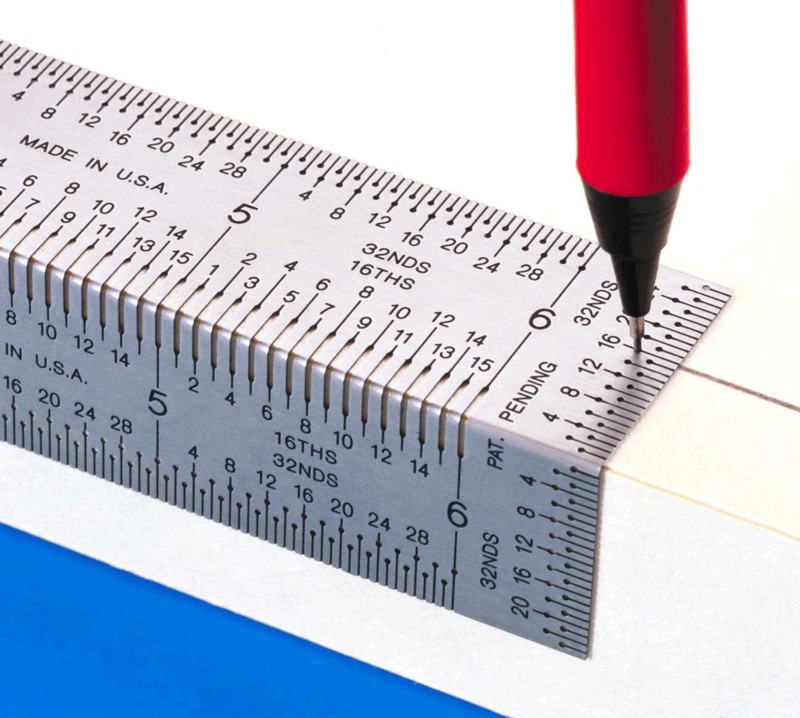 In addition to INCRA's patented marking holes at every 1/16", 1/32", and 1/64", the Pro T-Rules go two steps beyond our standard T-Rules by including marking holes at an incredible 1/100" (0.010") spacing and also a metric scale with marking holes on 0.5mm spacing. 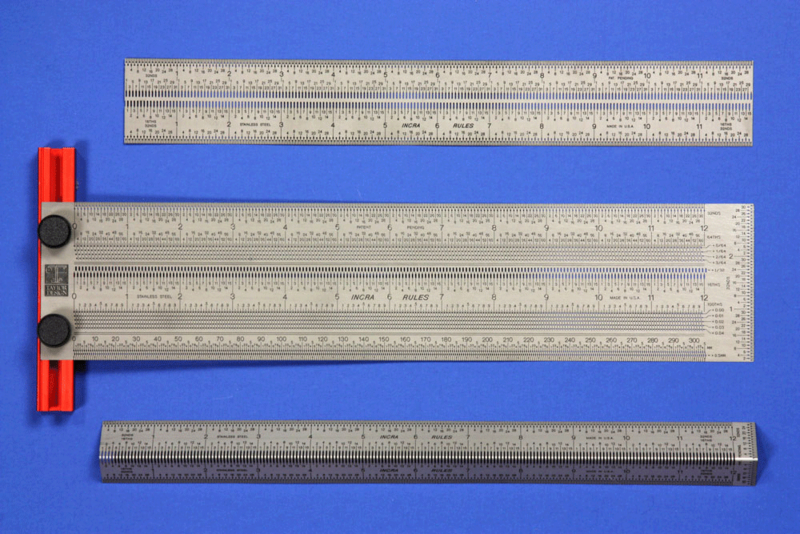 Available in 6"/150mm or 12"/300mm lengths, and an INCRA 0.5mm precision mechanical pencil is FREE in each set. 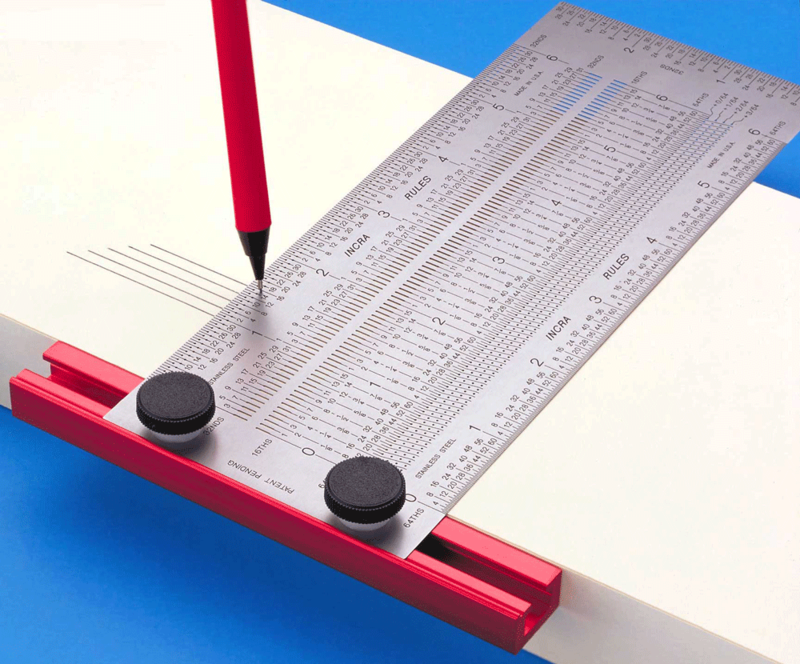 Micro-fine guide holes and slots at every 1/16" and 1/32" scale position instantly locate your sharp pencil or scribe at the exact measurement with zero uncertainty and no eye strain.